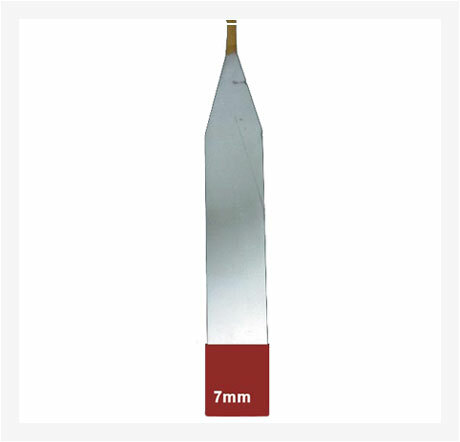 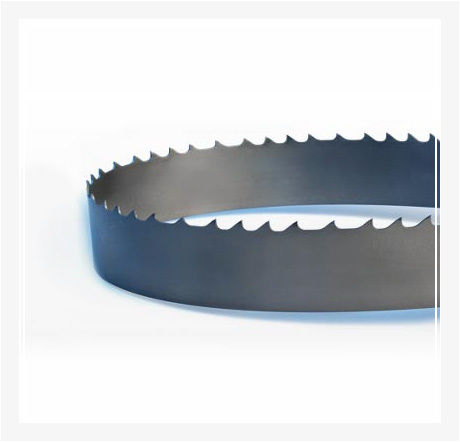 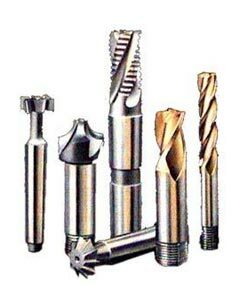 We are engaged in the manufacturing of superior quality brazed cutters, which are equipped with super abrasive cutting edges involving significant initial investment. 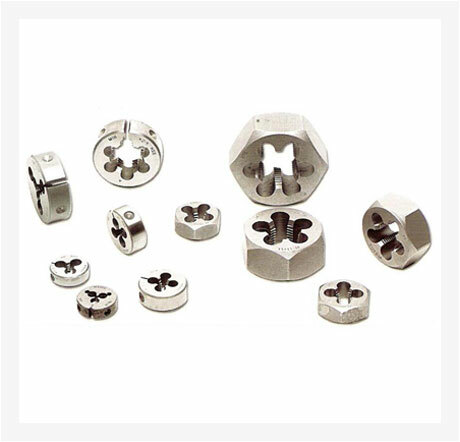 The current trend in brazed cutters is to develop multi-edge bars that make it possible to perform several operations simultaneously. 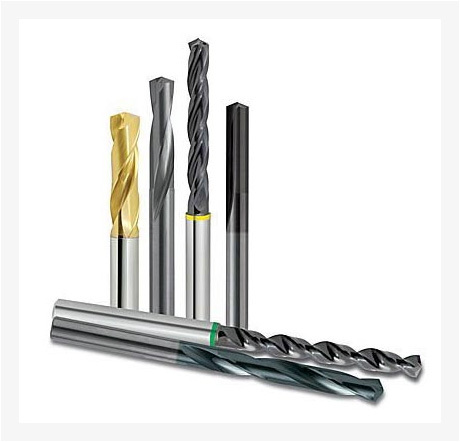 This helps in shortening cycle times and drastically reduces the number of tool holders required for the work. 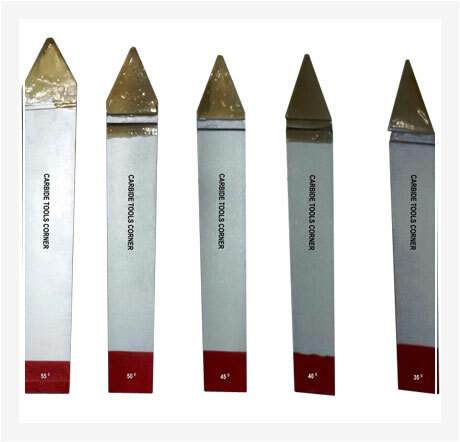 packaging available in pvc boxescorragated boxes used in sugar industryheavy engineering & fabrication industryrailwayspaper millsfoundryrolling millsexport housesdie & moulds industrycnc workshops.